I think my photography has improved through the years! My second post is a jacket, which is still in my closet and I love. 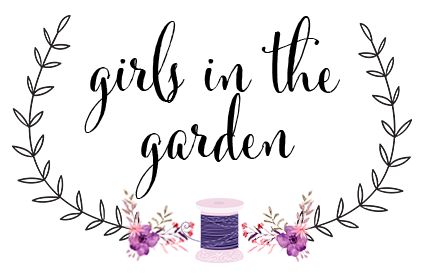 I have found many new sites for fabric, patterns, notions and blogs! Most, most, most importantly I have made so many friends through this blog and had the opportunity to meet several people. I am going to have a giveaway each month for the next 6 months. This baby quilt I made last year. It has been in the closet waiting for a sweet baby girl to be born. If you have read my blog for the past year or so, you know I have made several baby quilts to keep on hand to give as a present to new parents. 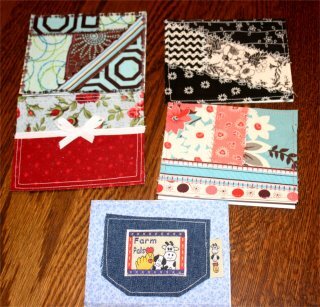 In the last year, I have given away 6 quilts. I am not sure why this one wasn't selected (the girls help pick the quilt) but I love it and I want one of you to love it. Wow, that is my largest following ever. Thank you! Happy Blogiversary, Lori! I have always admired your sewing skills, and especially your beautiful quilts. The baby quilt is gorgeous! I first followed you through LindsayTSews which recently closed for good. 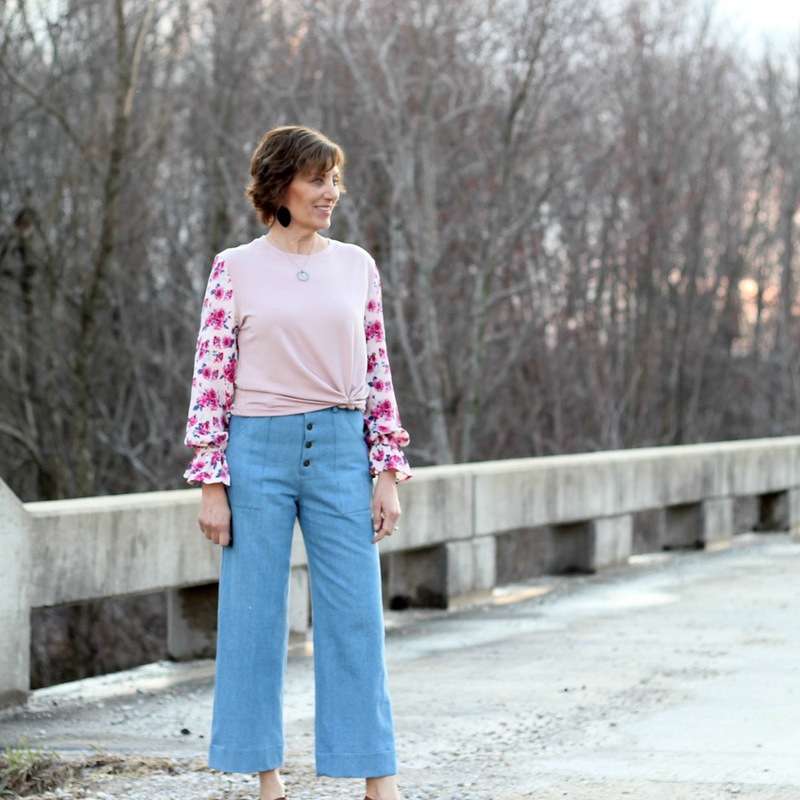 I have loved reading your blog, not only about your sewing and tutorials (I regularly used your advice on binding knit necklines). I have also enjoyed reading about your family. I sure would love a baby quilt as lovely as this. My son and his wife are expecting their first baby on March 28. Wouldn't that be a lovely present? Wow! Happy anniversary. I didn't know blogs existed 8 years ago. I really started reading them almost three years ago when I started quilting. Now I read them as I eat my lunch. So many great ideas and so little time to carry them out! The baby quilt is adorable. Thanks for the chance to win. Happy Blogiversary, Lori! I am so grateful for your blog - which I found via your podcast back in the day. 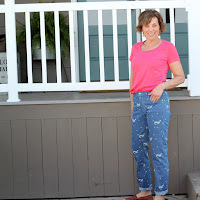 You are such an inspiring blogger - and not just for the wonderful sewing that you do! 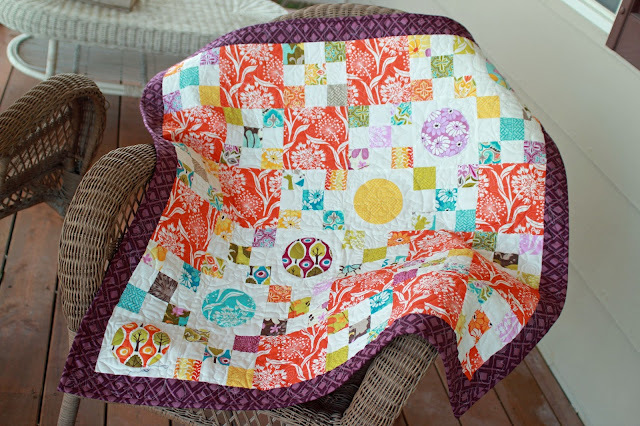 This quilt is absolutely gorgeous and you are so generous to be giving it away. My daughter would adore it! Thank you for the wonderful giveaway! Beautiful quilt, too. So pretty. As I do not have a baby girl, I won't throw my hat in for the giveaway, though. I'd rather it go to someone who has use for it if my number comes up. I just found out my dear daughter is pregnant with her first child after a long wait! Her favorite color is purple!! Your quilt feels like a God wink and I had to respond. I have never had the gumption to comment before although I stop by EVERY day. Thank you for all that you do and I wish you eight more years of blogging!! Thanks for hosting the giveaway...hope I win! Ooo! I love it and so would my daughter's baby. Thanks for your generosity. I have enjoyed your blog and I'm happy to have found it accidently. Congrats on 8 years of fabulous blogging. You are such and inspiration! 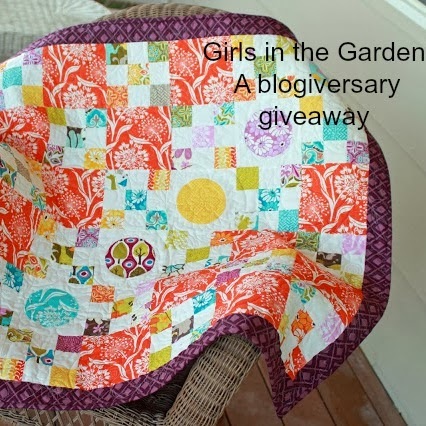 The quilt is beautiful: thank you for the opportunity to win --- and for those 8 years of sewing/ blogging inspiration! 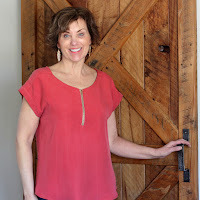 Congratulations Lori, you have a beautiful blog! I miss your Sew Forth Now podcasts! :) super cute! I love your idea of having a stash of quilts ready! Congratulations! Your blog is always inspiring! I've only recently discovered your blog but already look forward to new posts. I like your style aesthetic and admire your skills. I've already added a few to my own repertoire! Congratulations! Your blog is inspiring, and I love seeing what you come up with next. I have a two month old baby girl and would adore your quilt. Thank you for the giveaway! Congratulations! I love stopping by to see what you've sewn up. We ave a new baby girl joining the family soon. Thanks for the chance to win. I thoroughly enjoy reading your posts (and seeing your flowers). Thanks for the chance to win! Happy anniversary! 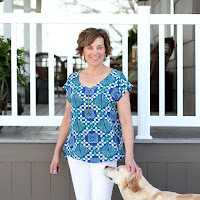 I don't remember exactly how i found your blog, only that it was around the time that the Super Online Sewing Match started and you were my favorite! I enjoy seeing what you sew! 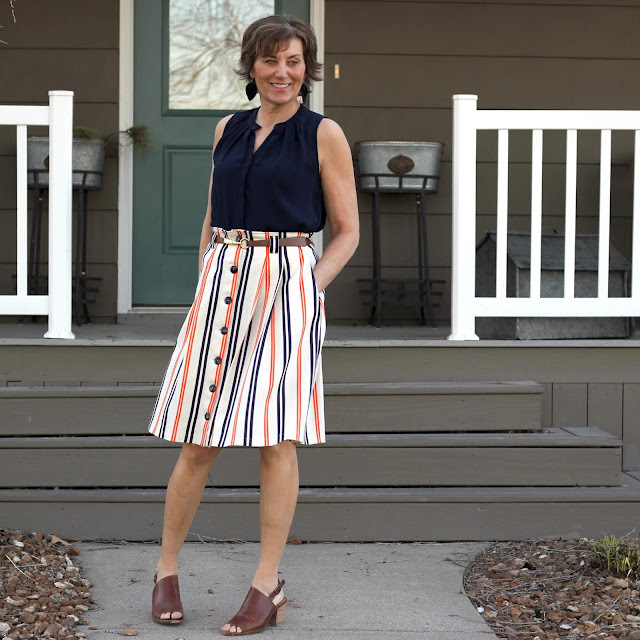 yes, it was the Super Online Sewing Match for me too! I really enjoy seeing your creations. Congratulations and thanks for the chance to win the lovely baby quilt. 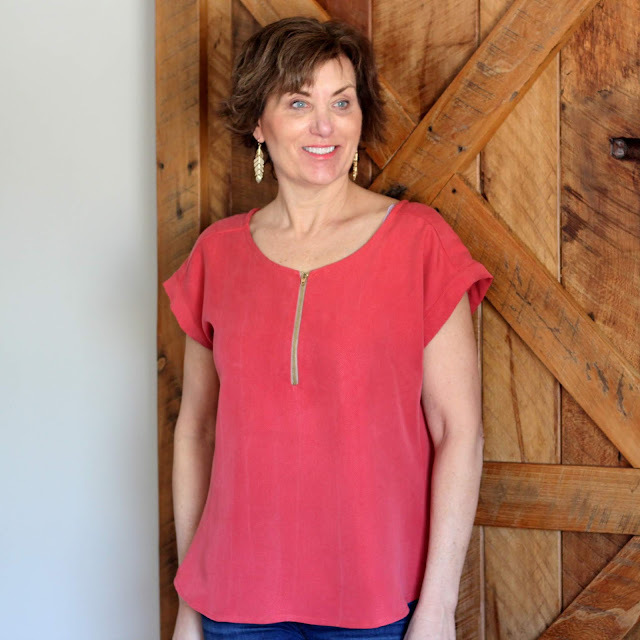 Happy Blogiversary Lori and looking forward to more years of your beautiful creations. Happy Blogiversary! I enjoy blogging for several of the reasons you posted. I enjoy reading about your sewing projects. Look forward to reading more posts. 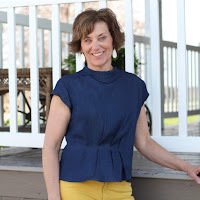 Lori, I really enjoy following your blog, and I wish you much more happiness and creativity in all your sewing projects! I love reading your blog, you are a very talented seamstress. 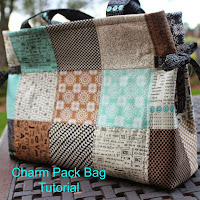 I love reading your blog and am amazed at how quickly you sew things up! Hi, Lori. I enjoy your blog and look forward to your posts in my timeline. The baby girl quilt is gorgeous. Our first grandchild, a baby girl, is due in April, and I am so excited to meet her! Blessings to your family and keep up the good work encouraging us all to get out our sewing machines! Happy 8 years bloggy birthday!!!! That is really something. I can barely do anything for 8 years in a row. Wishes for many more happy bloggy years ahead of you. Wow 8 years! congratulations what an accomplishment. I have enjoyed following along and will continue to follow along. Love the quilt! I have been contemplating taking a quilting workshop, I have never added quilting to my sewing "know how". Beautiful quilt. Glad I found you. I found your blog about three years ago. I have loved it ever since! Thank you so so much for sharing! I just Love your blog, I wish you were my neighbor! Congratulations on how great your blog is doing. That quilt is adorable. Very generous of you to giveaway such a lovely gift! I enjoy your blog and suspect you have more followers than shown, as I haven't officially subscribed to any, but I don't miss a post! Happy anniversary on your blog! I believe I have followed you from almost the beginning. I found your podcast when I got a brand new ipod and listened to you many times while working in my sewing room. 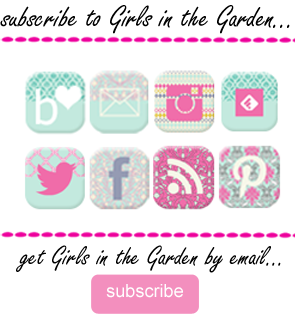 I was introduced to several other great blogs through listening to you: Caroline and Erica for starters. I was always amazed at what you were able to dig up for topics and who you were able to interview. I do miss listening to your podcast . . . The baby quilt looks amazing and I do have a baby granddaughter on the way in June - what a perfect gift it would be. Thanks for your posts and your sewing inspiration, I really do enjoy it all! Thanks for the chance to win! I love that you make so many lovely upscale, wearable garments. All your quilts are lovely, and this one is no exception. Congrats on the blog anniversary. I think I've been following your blog all these years; I still enjoy coming back to yours even though I don't do as much blogging or blog reading as I used to. Happy anniversary, Lori! I found you on Pattern Review. 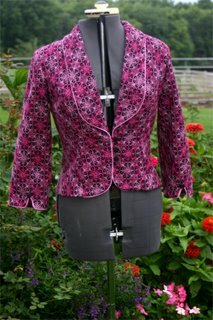 Listening to your podcasts got me through so many frustrating times as I was learning to make a jacket. I really miss your podcasts! Beautiful baby quilt! Congratulations on your blog anniversary! Happy Anniversary! I really enjoy your blog and you have beautiful taste and immense talent! Thank you. Happy blog - a - versary! Yours was one of the first blogs I started following and I still eagerly anticipate each new post! Every one is an inspiration. I especially appreciate how you take the time to respond to each comment. Thanks for sharing your talent with all of us!